Fossil fuels are bad, they emit carbon dioxide and other greenhouse gases, which lead to global warming. On the other hand, solar energy uses the sun’s heat, its sustainable, inexhaustible, and a free source of renewable energy. If indeed solar is the wave of the future, there’s an opportunity for investors to profit by buying the best solar stocks. According to projections out of the U.S Energy Information Administration solar demand will continue to rise in the coming years. But they’re not the only ones who think this. The International Energy Agency believes that solar will lead the charge for renewables. In order for the industry to grow in the U.S. they’ve relied on government subsidies. The Federal government allows you to deduct 30% of your solar power system costs off your federal taxes through an investment tax credit (ITC). Although the industry is still relatively new, there are some standouts in the solar space. Tesla (Nasdaq: TSLA): Most people are familiar with Tesla for their electric cars. But in November of 2016, the firm acquired SolarCity for $2.6B. Lead by an eccentric CEO, Elon Musk, who has the daring vision to get the planet off fossil fuels. He believes this can happen with the electric car, a Powerwall, and a Solar Roof. Tesla’s SolarCity business is America’s largest solar provider, making clean solar energy available to everyone. Its customers include over 300,000 homeowners, over 400 schools and universities, along with thousands of businesses, and government entities. First Solar (Nasdaq: FSLR): Known for having the fastest growing PV technology, the firm operates through two segments: Components and Systems. The Components division, designs, manufactures, and sells cadmium telluride solar modules that convert sunlight into electricity. The Systems division, provides turn-key photovoltaic solar power systems or solar solutions, which includes project development, engineering, procurement, and construction. Also, it it includes operating and maintenance services to utilities, independent power producers, commercial and industrial companies, and other system owners. The firm is a member of the S&P 500 and has the best balance sheet in the industry. 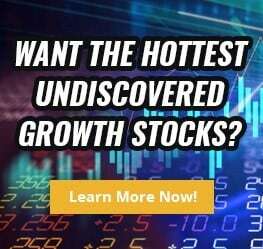 SunPower Corporation (NASD: SPWR): It’s customers include homeowners, governments, business, and has been in business longer than other solar technology company. More than 3 gigawatts of solar plants rely on SunPower technology from across the globe. Their clients include Toyota, Walmart, FedEX, Johnson & Johnson, Duke Energy, Macy’s, and Lowe’s, just to name a few. It’s market cap exceeds $1B, but pales in comparison to that of Tesla and First Solar. Given that the solar space is relatively new, solar stocks tend to have a high beta. In other words, these companies are more volatile than general market. Investors should look to buy on dips, but also be able to have the stomach for large price swings in the stock. The industry heavily relies on the subsidies at the moment. Pay attention to the political landscape. The politicians in Washington still play a major role in the space, and good have very positive or negative affects on the industry. 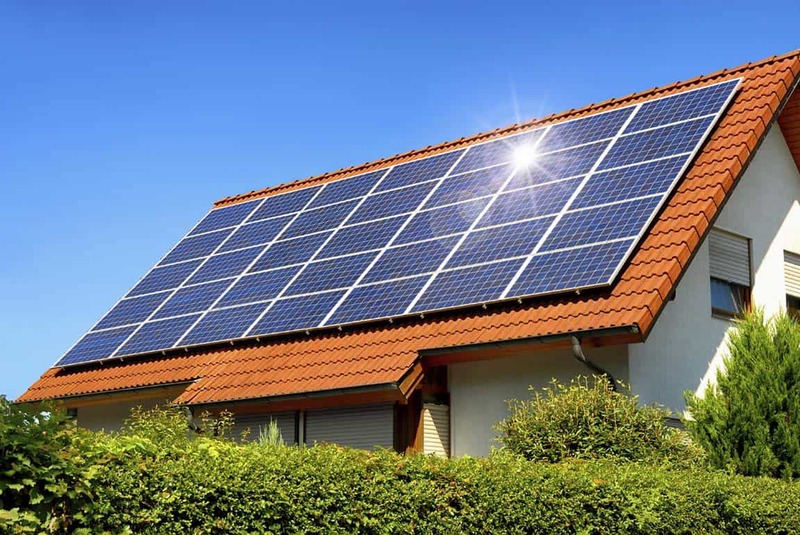 Demand for solar is set to rise, consider adding a solar stock in your portfolio.